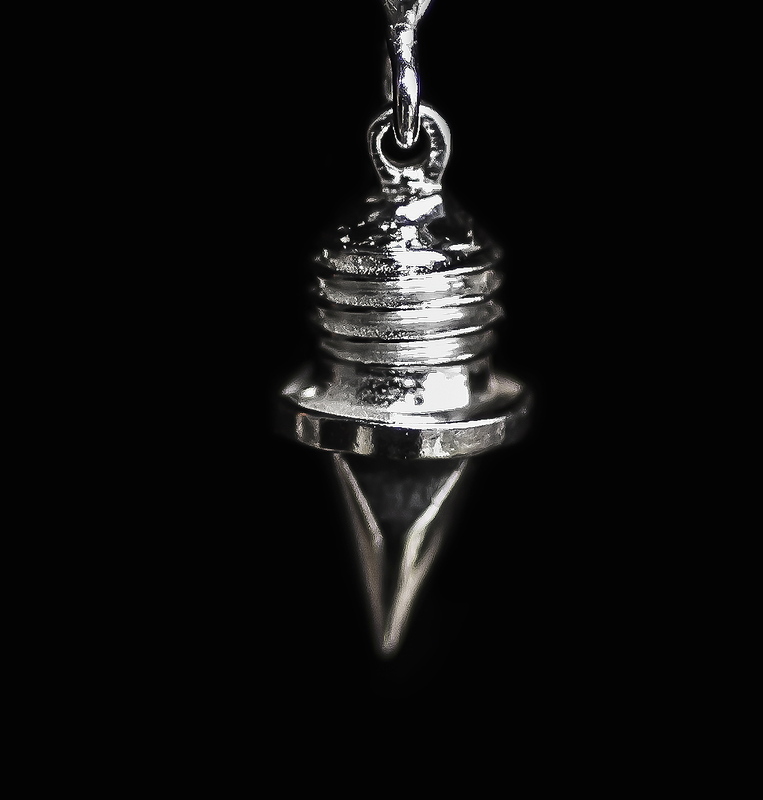 An actual 3/8″ track spike is cast in sterling silver. There is a universal loop at the top so that the charm can be added to a necklace, bracelet, earrings or whatever you choose! It is the perfect gift for the track or XC runner.